It’s the time of month when men’s and women’s thoughts turn to trust. What, it isn’t? Sure it is. 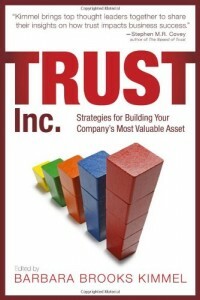 You read this blog, so you must have thoughts on trust. And it’s the one year anniversary of The Carnival Of Trust, so we’re especially looking forward to hearing them. Clarke Ching will be hosting the anniversary edition, and picking the ten best posts on trust and we’d love to have you in the carnival. 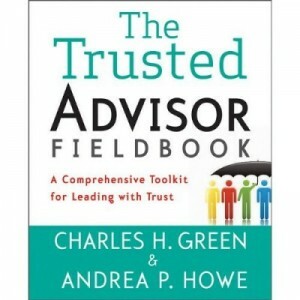 So if you’ve written a blog post on trust in the last year and haven’t submitted it, please dust and send it in to us. The submission deadline is tomorrow at midnight. Looking forward to reading you in the Carnival Of Trust. Levity has a much more serious place in the business world than we let on.